Applethwaite choose Replica Wood to be installed on new-build homes at ‘Walton Gardens’ in Preston. 11 of the 46 plots at the impressive new-build development ‘Walton Gardens’ will boast a distinct Tudor-style exterior feature installed using our Polyurethane Replica Wood. 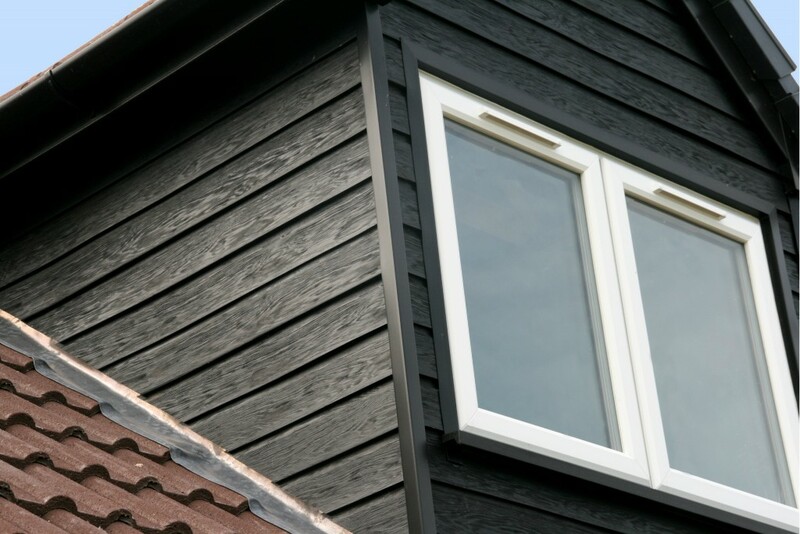 Replica Wood was specified as the product of choice by Applethwaite Homes for it’s long lasting and low maintenance characteristics, whilst retaining an authentic oak beam appearance that compliments the developments traditional exterior designs. A stunning new development of 2, 3 & 4 bedroom houses and 3 bedroom dormer bungalows. These superb new homes are completed to an excellent specification and have been planned meticulously to incorporate the best of modern living with fantastic Dining Kitchen spaces, creating the hub of the family home. Quality fitments include; Designer bathroom with Vitra Sanitaryware and Hansgrohe shower fittings and taps. Traditional exterior design together with 21st century interior comforts combine to make fantastic new homes ideal for family living. Rotting mock Tudor?... 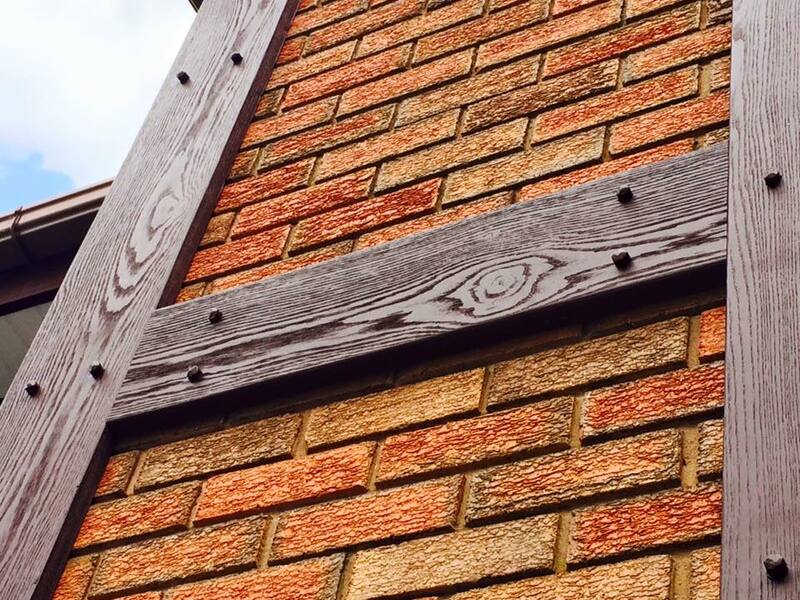 Our Replica Wood is the only Authentic, Maintenance Free solution. Available in a range of Sharp, Lasting colours. Looks like wood, better than wood. 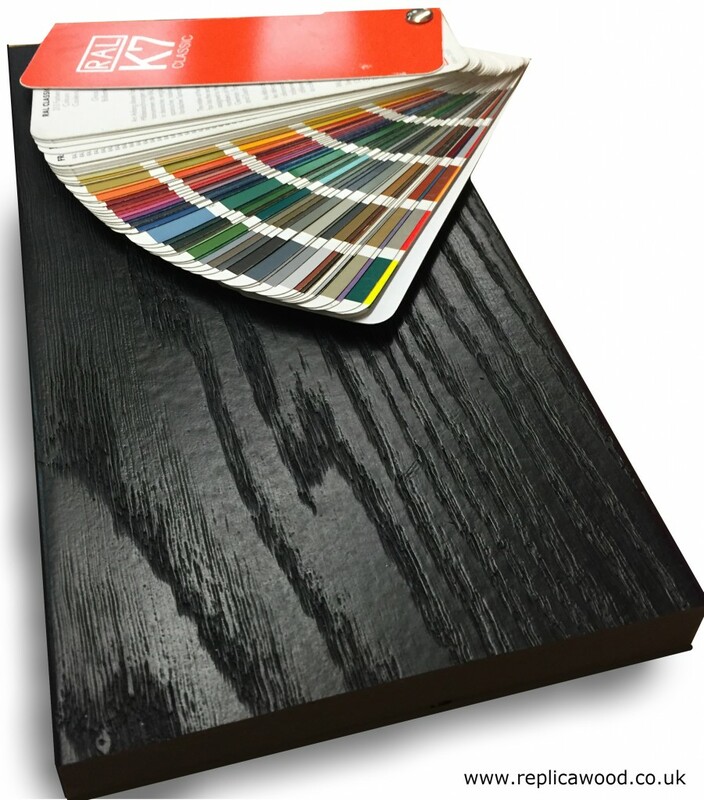 To help you make your decision, please feel free to order your sample of our Replica Wood in a colour of your choice. Replica Wood to exhibit at Grand Designs Live 2018! Replica Wood to feature at Made in the Midlands’ 2018 Exhibition.